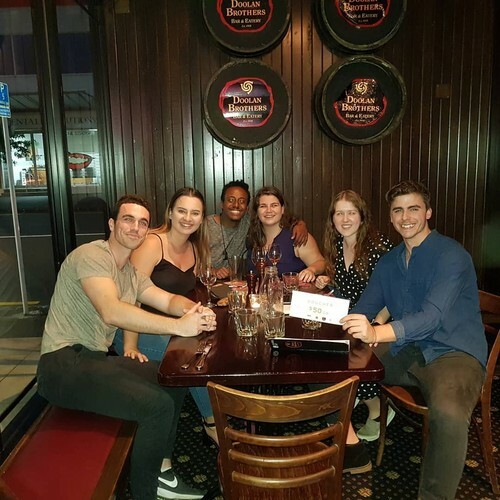 Get on down to Doolan Brothers in Ellerslie every Tuesday night for our comedy quiz, the most fun quiz around! 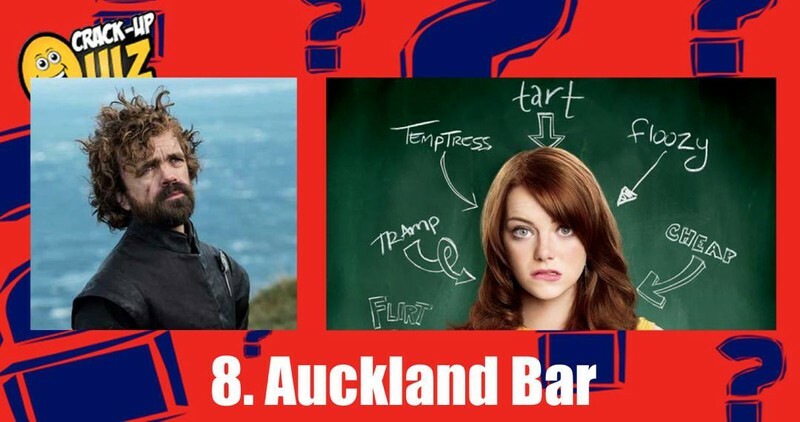 Consistently voted one of the best quizzes in Auckland by Urban List, you are guaranteed to have a great night. 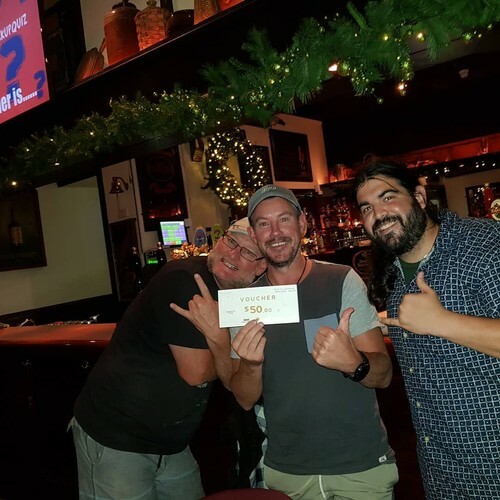 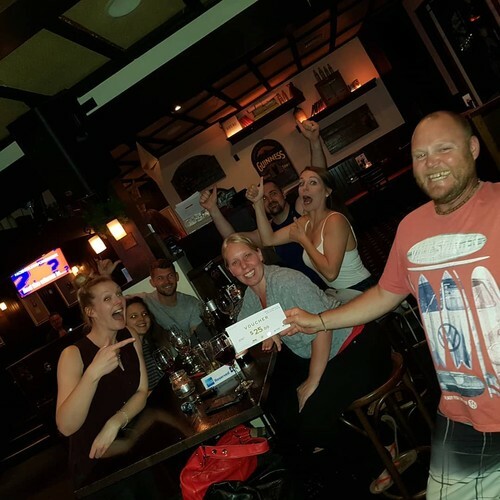 1st prize is $50 bar tap, 2nd prize is $25 bar tab and $25 for one of the cr*pper teams but there will also be random spot prizes, such as jugs of beer! 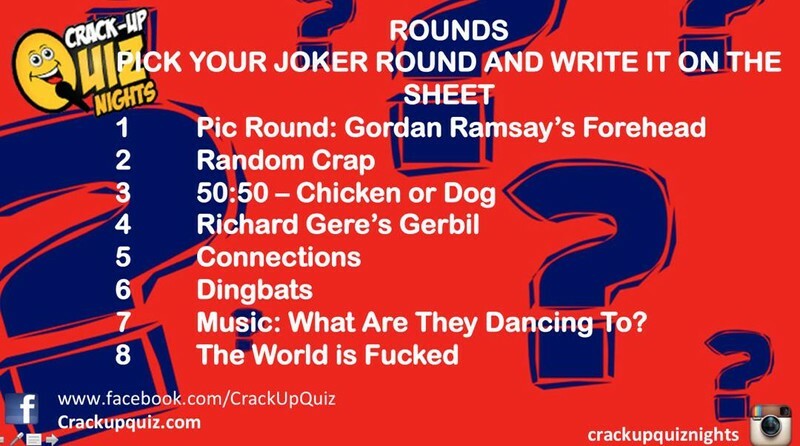 Challenge yourself as a quiz nerd with our extremely testing rounds like, 'World Leaders in Drag' or 'Random Crap' or 'The World is F@#ked'! 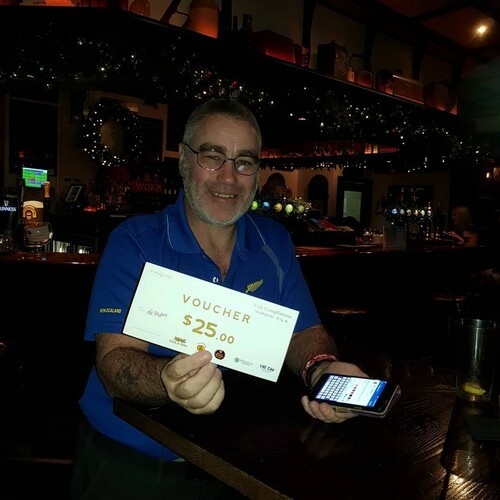 There is a great range of beers on tap and fantastic food to fill you up and get you ready for the weekly quiz, hosted by Irish comedian Alan McElroy!